Lifestyle The struggle is REAL…but why? It’s no secret that every year, millions of people embark on a journey to get healthier. What’s often forgotten, however, is the vast majority who have thought of making a change, but don’t take that first step. Why is it so hard for them to take action in a positive direction? What holds them back from moving in a direction that could have such a profoundly beneficial impact on their life? The first and most common deterrent is FEAR. 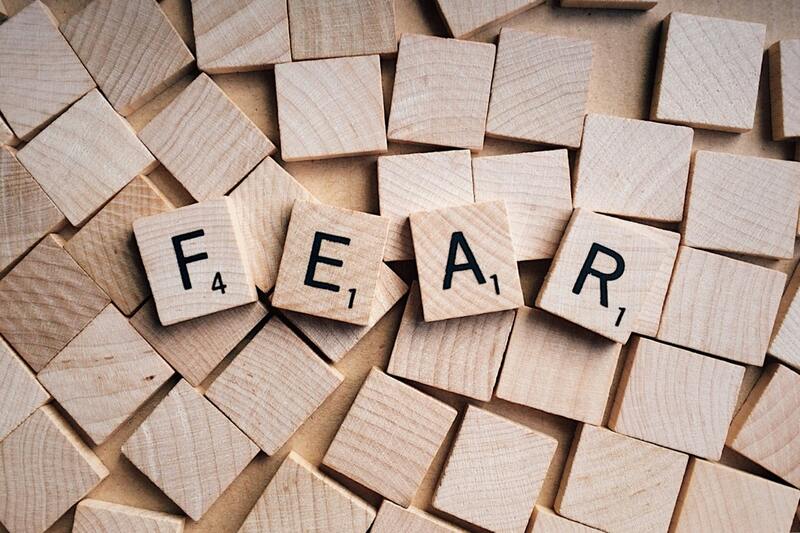 Fear of change, fear of being uncomfortable, judged, and most prevalent of all, fear of failure. This can be such a limiting factor that it prevents someone who knows they need to make a change for their health form taking action despite the potential consequences. So how do we start the shift from fear to action? The key lies in having a firm sense of “why” you want to change. Resonating with your why in a real, deep sense sparks a catalyst of action. And while everyone has different drivers that push them to step from what’s comfortable into the unknown, taking some time to reflect on the reasons behind making that transition helps to keep things into perspective. When we want something bad enough, the natural response is to set fear aside and start making strides in whatever direction will take us closer to that end goal. And the beauty of those initial baby steps is that therein lies the activator for even more drive to keep moving forward. When we can explain on a personal level exactly why we are making healthier choices for our lives, we establish the BELIEF in those decisions. And when we believe that change within us is possible, nothing will stop us from doing what it takes to be successful, no matter how uncomfortable things get at times.